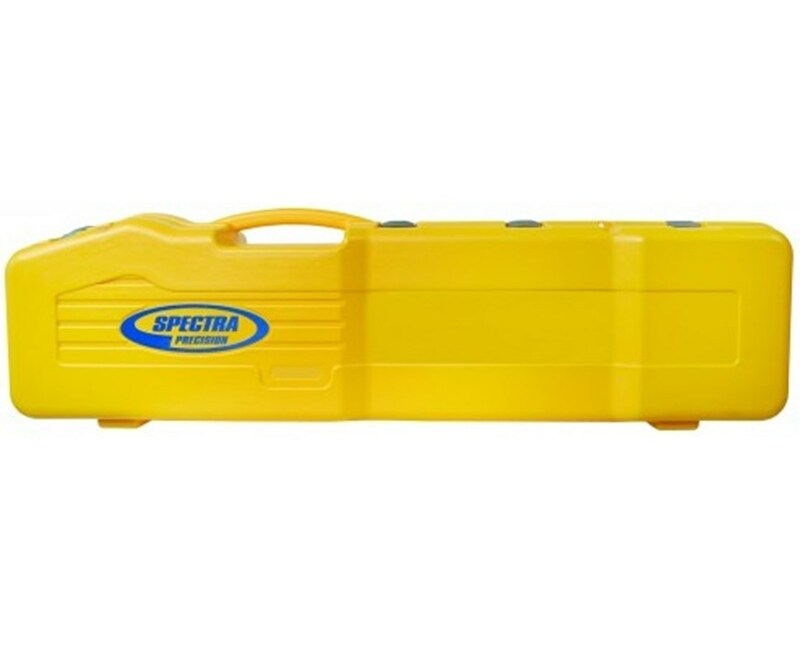 The System Carrying Case for Spectra LL300N, LL300S, HV302, & HV302G Laser is a reliable storage case for housing all components including receiver, tripod and grade rod. 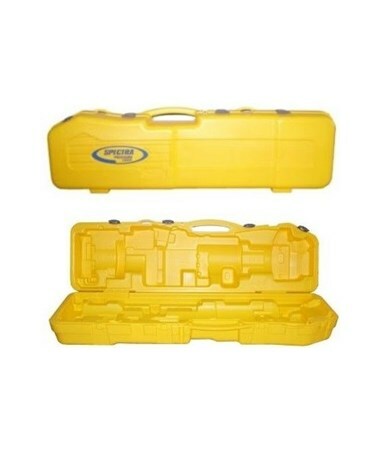 This carrying case is compatible with the LL300N, LL300S, HV302, HV302G Self-Leveling Laser Systems. 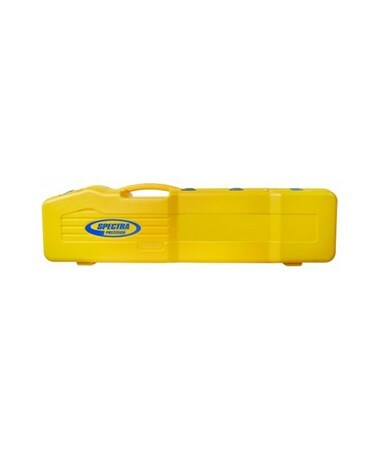 In addition, it has a yellow color.